On an old Linux PC with a small amount of RAM, you can use zswap to compress the swap files and make the PC run faster. Here’s how to do it. A better alternative to a typical swap partition is to use a swap file, which is similar but gives you more control. Here’s how to create a swap file in Linux. Swap is a special partition used to write pages from memory and read back pages into memory as well. This guide shows how to manage swap usage in Linux. 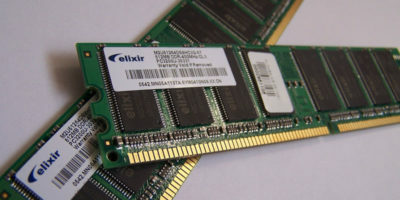 Chromebook doesn’t come with a lot of memory, but here’s a quick fix. You can create swap to solve the memory issue. Here’s how it is done. In Linux, you will probably find a swap partition along with the main Linux partitions. 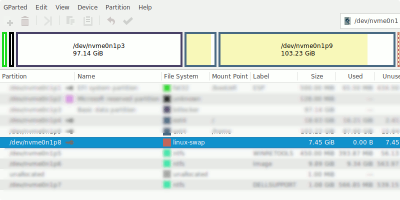 What is this swap partition used for and is it really necessary?